France Gall, born Isabelle Geneviève Marie Anne Gall (9 October 1947 – 7 January 2018) was a popular French singer. Dancing Disco is a studio album by France Gall, released in 1977. 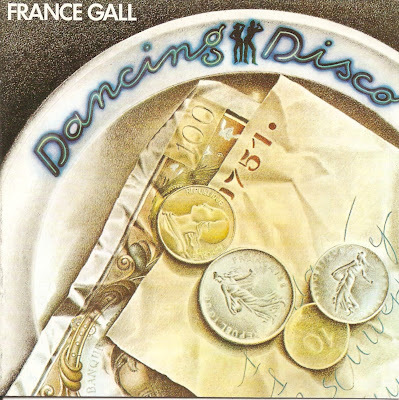 Paris, France is a studio album by France Gall, released in 1980. 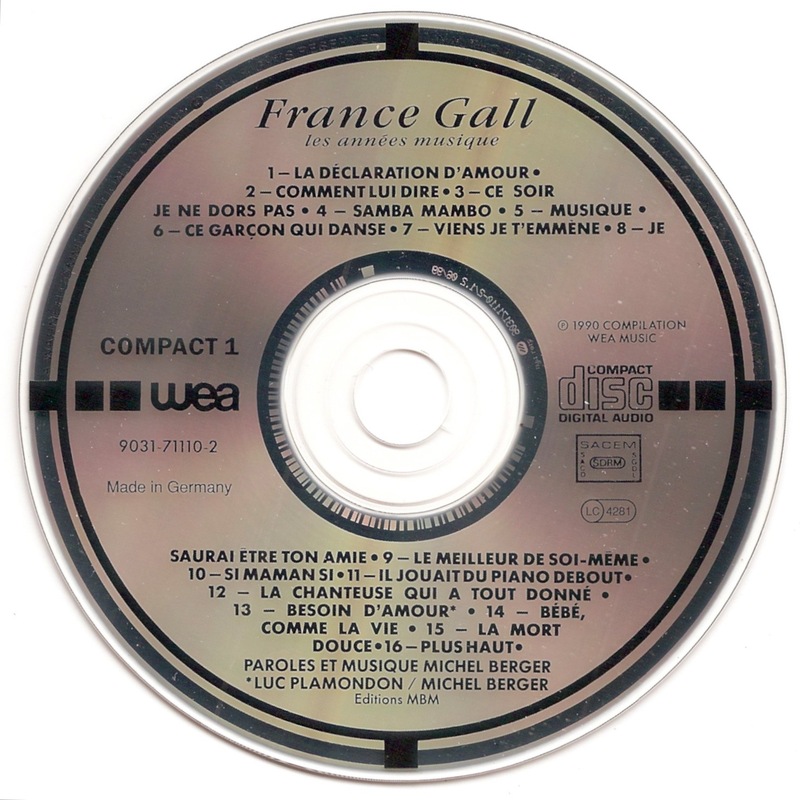 Les années musique is a compilation album by France Gall, released in 1990.